School is about to start and we need you to bring school supplies like paper, pencils, erasers, notebooks, composition books, folders, binders, backpacks and anything else needed for class! You get into the party with either a donation of school supplies or $5 that we’ll give to One Hope United to buy more supplies for their kids! That way, they can have a great year at school! There will be great music for you to dance to all night, plus prize raffles and videogames! Our DJs for the night will be Dj Roborob, BFunk20XX, and DJ Cylon and we have great prizes from generous sponsors such as Anime Orlando Inc, Shadocon, Crunchyroll, Ongaku Overdrive, CEO Gaming, Orlando Nerd Fest, Solid State Society, and A Comic Shop, with more to come. 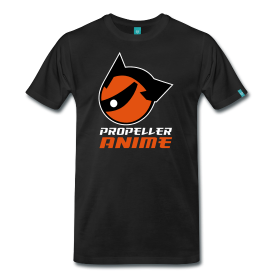 If you would like to become a sponsor for this event, please contact us at propelleranime@gmail.com! We’ll even crown our inaugural Anime Prom King and Queen, voted by all of you who will be there! Bring your cosplay or your anime-inspired school uniforms or formal wear, because Anime Prom King and Queen will be contested in a costume contest between our DJ sets. And yes, we’ll have crowns! Our Anime Charity Prom to Benefit One Hope United starts at 8:00pm on August 1st and goes all night! This party is all ages but if you wish to drink at the bar, you must be over 21 years of age with a valid I.D. 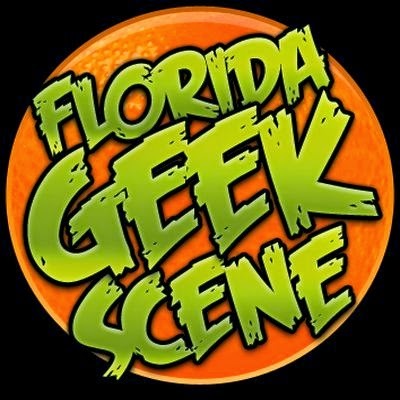 The Geek Easy is located at 114 S. Semoran Blvd Winter Park, FL 32792, right behind A Comic Shop!